Buy all 3 + get a 15 minute reading for only $120! Private Sessions Available on: Fri 12-4 PM. Sat: 11-2 & 6-7. Sun 3-5:30. Please call 972.221.8080 to schedule your appointment time. A $25 deposit is required at time of appointment. Why Do I Feel Everything?!? No, you're not crazy, over-emotional or spiritually fragile. But, you are an empath...and that's a really good thing! Do you seem to feel more than others around you? Do you take on the worries, fears and pain, of your friends, family members, co-workers and sometimes even complete strangers? Do you have trouble letting go of a sad or strange film you've seen or story you've heard? Do folks often say that you're overly serious, too emotional, unjustifiably involved or unnecessarily affected by absolutely everything? Relax. There is nothing wrong you. You're just an extremely empathic person...and that is a wonderful thing. 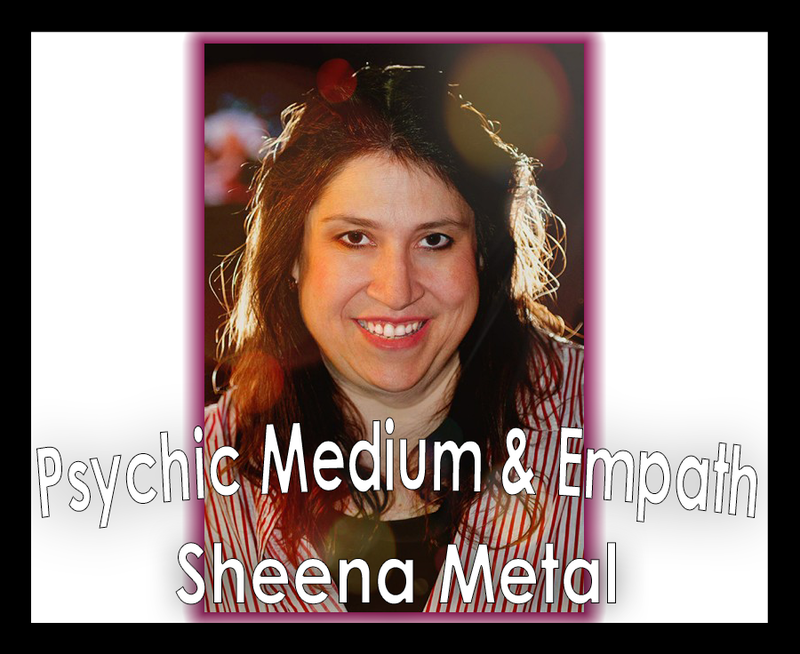 In this workshop, Sheena will help you to discover what your empathic gift is, how it works, why empaths are so important to humanity, and how you can harness your gift, not only to live your best and happiest life, but to spend your days, in service to others and to the planet/Universe. She will show you how to implement emotional/spiritual protection filters, to embrace what serves you and release what does not, to tap into what is important, to help yourself and others, and to ignore the energies that are draining, distracting, depleting and depressing. Being an empath is truly a blessing, if you know how to control your gifts. Let Sheena show you how! !